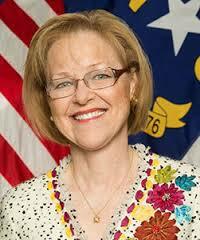 NC State Auditor Finds Eastpointe Guilty of Accepting Kickbacks! Last week I traveled to Houston, Dallas, and Denver to meet with other health care attorneys of Gordon & Rees. It was a great trip and I met some wonderful colleagues. 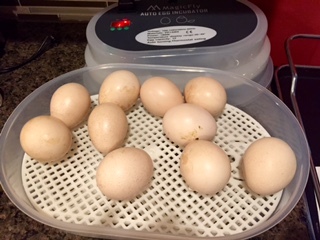 But I was happy to get home to my family, including our new addition of 9 peacock eggs. Oh, and, before I forget…Watch ABC news tonight. I was interviewed for a story about one of my clients. 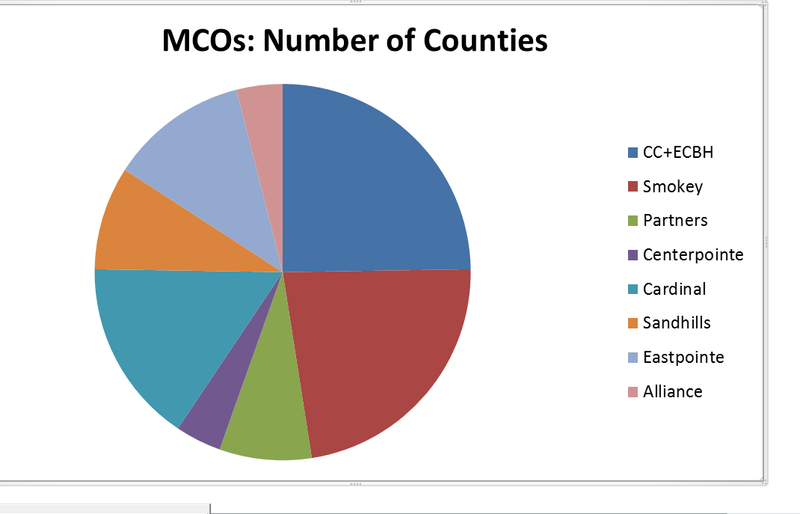 As the managed care organizations (MCOs) continue to accuse health care providers of fraud, waste, and abuse (FWA), it seems from a recent State Auditor report that, at least, one of the MCOs itself is guilty of the very accusation that they are alleging against providers. See blog. 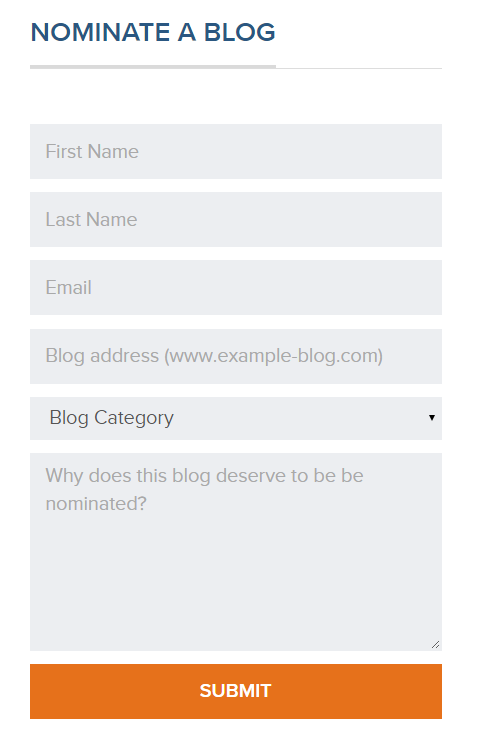 And blog. A wolf, passing by, saw some shepherds in a hut eating for their dinner a haunch of mutton. Approaching them, he said: What a clamor you would raise, if I were to do as you are doing! The audit findings beg the questions…Is it only Eastpointe? Or all 9 MCOs? How much Medicaid money is lining the pockets of MCO executives, instead of paying for medically necessary services for Medicaid recipients? 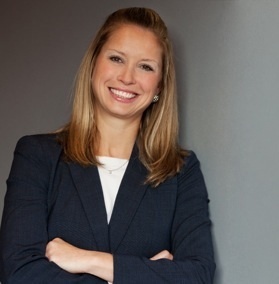 Beth Wood only audited Eastpointe. Is this only the tip of the iceberg? 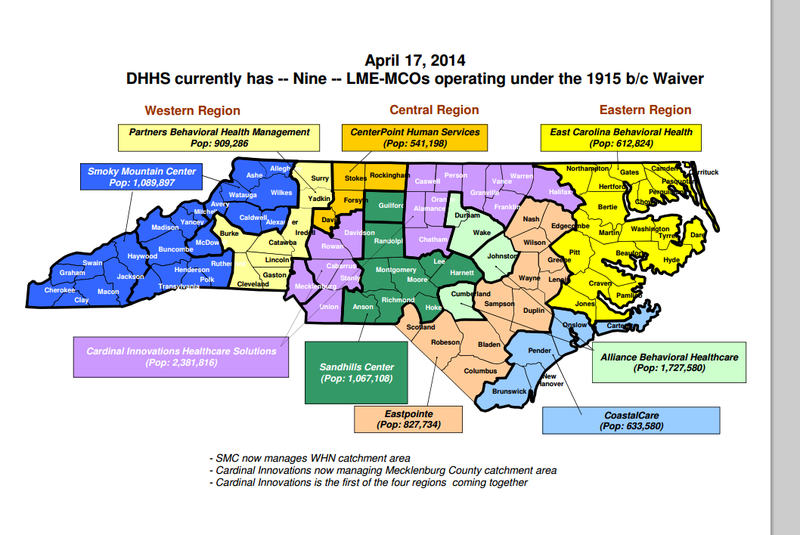 Eastpointe is one of 9 MCOs in NC charged with managing and supervising Medicaid behavioral health care services. 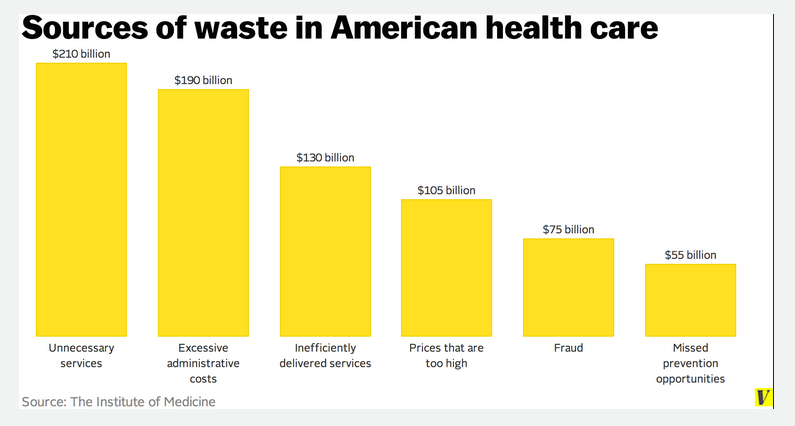 So what do we do when the entity IN CHARGE of managing Medicaid money is mismanaging tax dollars??? Having signatures on service notes that are difficult to read (so the auditors assume that the person doesn’t have the correct licenses). Here, we have the State Auditor finding that Eastpointe’s former CFO unilaterally hired two contractors to improve Eastpointe’s building (paid for with Eastpointe’s funding), but the former CFO accepting over half a million dollars. This is no green ink! This is no insignificant finding!! 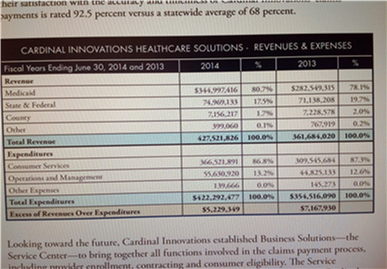 As you can see, 72.7% of Eastpointe’s funding is pure Medicaid money. When Eastpointe’s former CFO received $547,595 in kickbacks, 72%, or $394,268.40, should have been used to provide Medicaid behavioral health care services. These are our tax dollars, people!! These are our tax dollars budgeted to aid our most needy population with behavioral health care services!! These are our tax dollars budgeted to provide psychiatric services, substance abuse services, and services for those with developmental disabilities!!!! 42 U.S. Code § 1320a–7b imposes criminal penalties for acts involving Federal health care programs, and federal dollars pay a portion of our Medicaid program. The question becomes was the former CFO of Eastpointe, at the time of the receipt of kickbacks a “public officer” or “employee who is involved in making or administrating a contract on behalf of a public agency?” I believe the answer is yes, at least as to the latter. Here is the point in this blog that my personal views will be aired. I find the former CFO’s behavior significantly opprobrious and reprehensible. Here we have an MCO which is in charge of behavioral health care for our most vulnerable and needy populations…not just those in poverty, but those in poverty suffering from mental illness, substance abuse, and/or developmental disabilities (MH/SA/DD). Obviously, those Medicaid recipients suffering from MH/SA/DD will not have the means to hire a private attorney to defend their interests. When they receive denials for authorizations or reductions in services, they are defenseless. Sure, some children have strong advocate parents, but, on the whole, those suffering from MH/SA/DD have little to no advocates. Juxtapose someone sitting in the role of a CFO…a chief financial officer of a company. Think he or she can hire a private attorney?? Think he or she has advocates or means to hire advocates?? How can someone in power abuse that power to the detriment of the under-privileged and sleep at night? I find the State Auditor’s audit findings repugnant beyond comprehension. We are left with a former CFO who may or may not have committed criminal activity, but, who, at least according to the State Auditor, has received kickbacks. We are left with questions. Is it only Eastpointe? Or all 9 MCOs? How much Medicaid money is lining the pockets of MCO executives, instead of paying for medically necessary services for Medicaid recipients? Will there be justice? We can only hope that this audit is a catalyst to consequences.